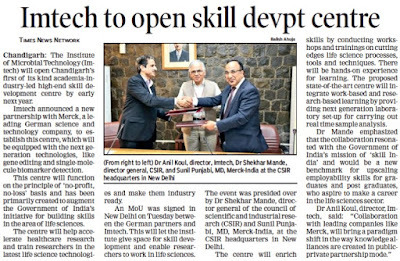 CSIR-Institute of Microbial Technology(IMTECH) announced a new partnership with Merck, a leading German science and technology company, to establish a‘High End Skill Development Centre’ in IMTECH, Chandigarh. 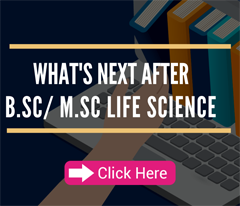 Equipped with the next generation technologies, like gene editing & single-molecule biomarker detection, the centre will help accelerate healthcare research and train Indian students and researchers in latest life science technologies and make them industry ready. 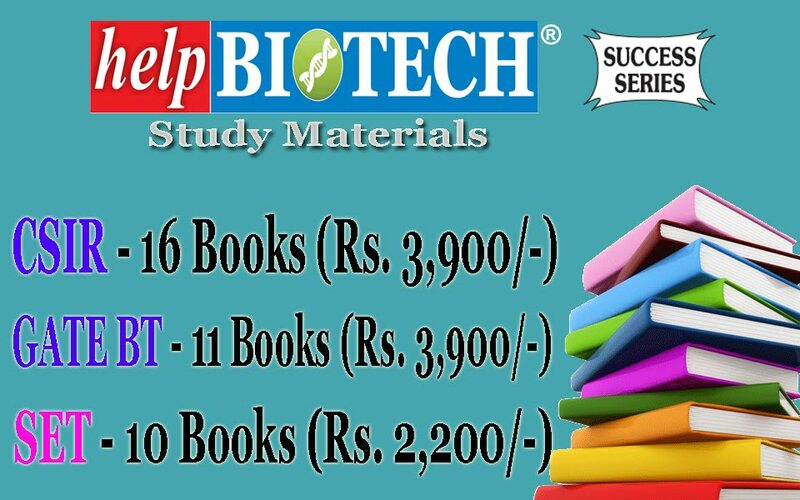 Under the Memorandum of Understanding, Merck in collaboration with IMTECH will use their expertise in Life Science to build acentre which will help researchers and students develop advanced competencies and analytical skills required for life science research. 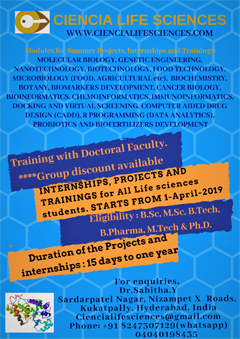 This willbe a first of its kind, academia-Industry-led, ‘High End Skill Development Centre’ laboratory in Chandigarh that has been established to augment Government of India’s initiative for skilling India in the area of Life Science. 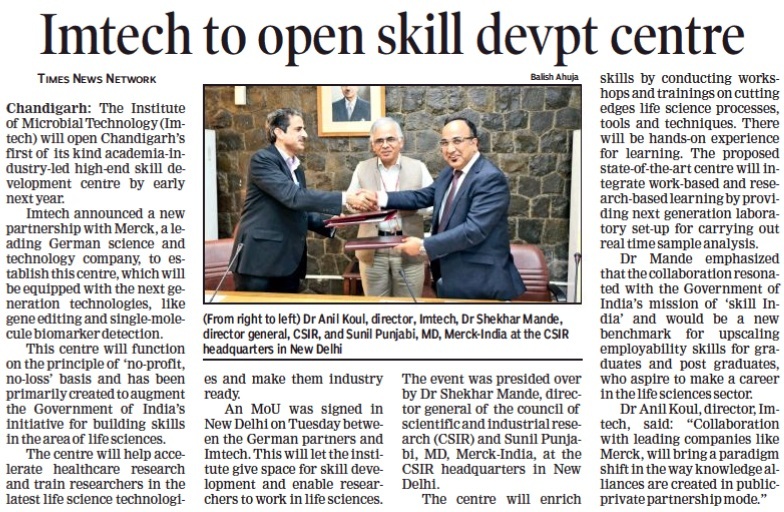 The Centre shall have skill development-oriented curriculum and real-time exposure to the cutting-edge technologies which will be further strengthened after assessing initial outcomes. 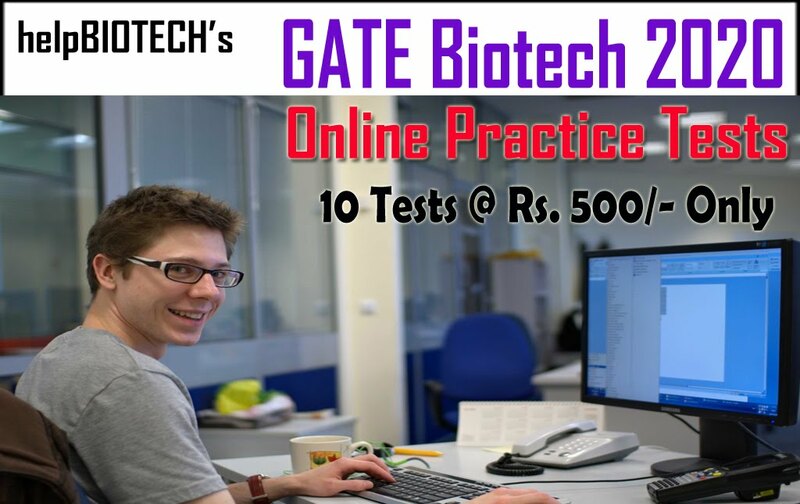 This High-End Skill Development Centre will function on the principle of “no-profit, no-loss” basis and has been primarily created to augment Government of India’s initiative for building skills in the area of Life Science.